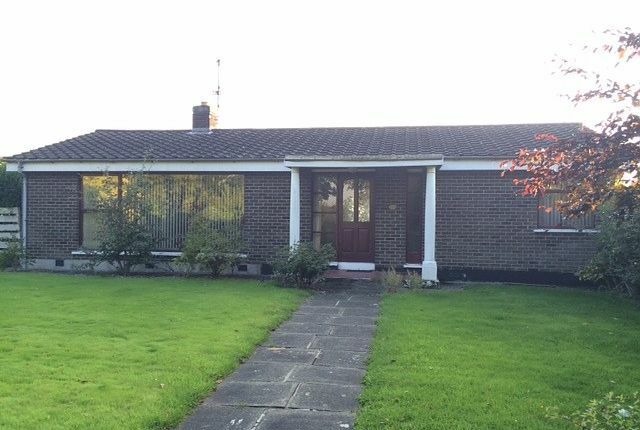 We are pleased to present to the rental market this attractive bungalow in Warringstown. The property is located in a quiet residential area and is suitable for a number of tenants. Internally the property comprises of two reception rooms, contemporary kitchen with appliances, three bedrooms and a modern bathroom with white suite. The property benefits of oil fired central heating, double glazing, comes unfurnished and is available October 2015.